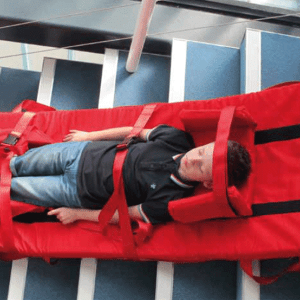 A simple and cost-effective evacuation solution; The Evacuslider is a modern version of the rescue-sheet which is used in hospitals and attached to the underside of a hospital mattress to enable patients to be evacuated comfortably and safely down stairways and corridors in emergency evacuation situations. 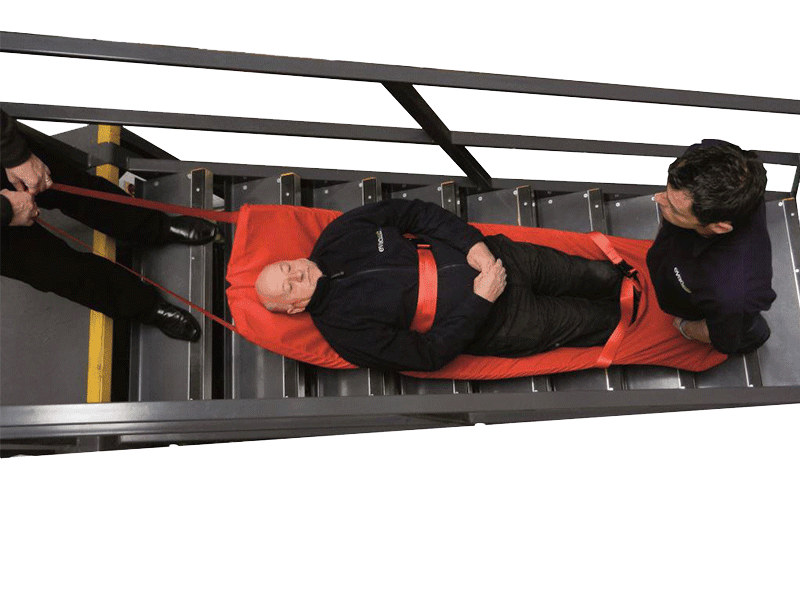 Simple, cost-effective evacuation solution. 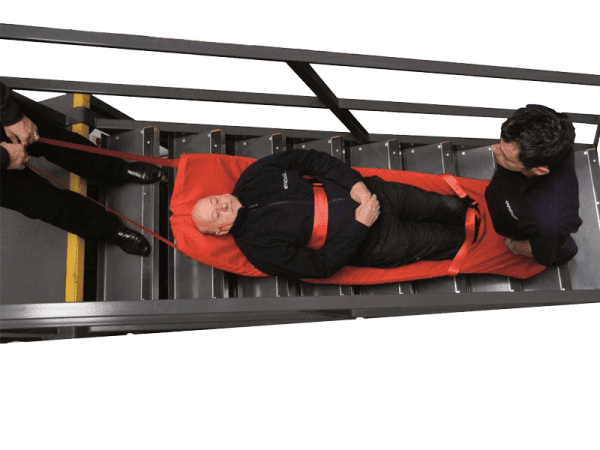 A thick foam mattress with a super-smooth underside, suitable for moving persons who need to be transported horizontally. Ideal in areas that are space restricted and stairways that are tight and narrow. FREE online training for 1 person, worth £49, included with every purchase.